CLOTHES THAT OUTLIVE US A dreamy mess. MM is an artistic vision where we invite our clients to implement the values they are buying into their own lives. "I describe them as clothes that get better with age, just like fine wine". Commitment to longevity, creating high quality items that are meant to outlive us is one of the main pillars of the brand. 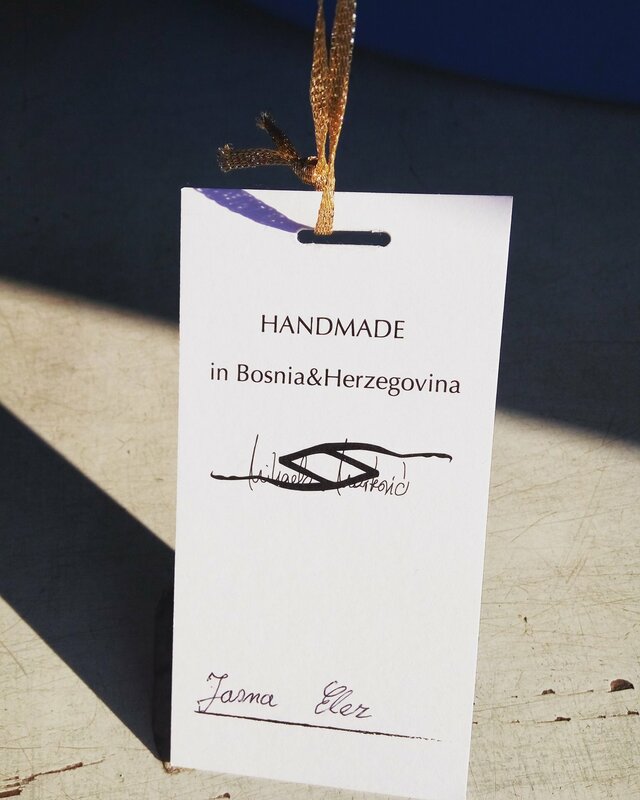 The women in Croatia and Bosnia & Herzegovina who make our Artisanal Collection are at the very heart of our Studio and our goal is to provide them with a fair and stable income and a solid base for the future. We spend a lot of time living and working with them, perfecting the techniques and patterns for our designs and producing quality handmade items that you will cherish for years. 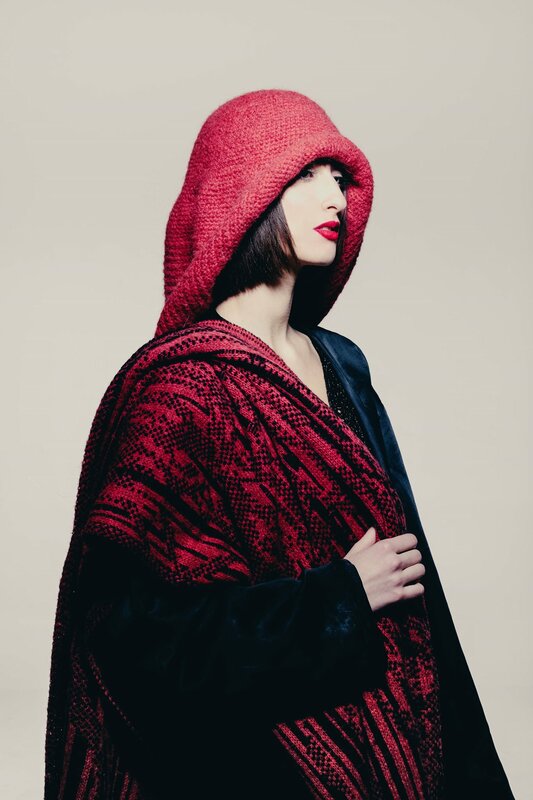 In addition, each item is personally signed by the knitter who created it, ensuring that its ultimate owner, wherever they may be, has a better understanding of the time and the commitment woven into their individual garment. RHIZOMATIC SYSTEM That’s why our collection doesn’t necessarily change with the season. Instead, we listen to our customers’ (and our own) needs and wishes, and then start sketching, discussing, designing and producing. That way the collection grows organically, like a rhizome, an underground stem of plants, capable of producing intricate and horizontal networks of roots, which shoot off new stems in all directions for new plants. RESTRICTION DOES NOT LIVE HERE The design process is playfully organic and starts with an exciting combination of materials and colours, without the feeling that the final shape has to be predefined. Pure, imaginative freedom. 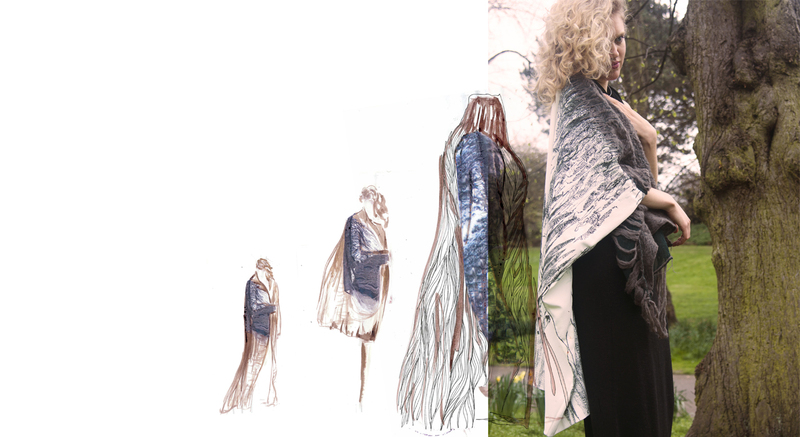 SLOW Our approach to "slow fashion" is the desire to bring customers a new way of thinking about their clothes, actions and decision making in general. "As I make samples, I am very careful not to waste yarns and fabrics, as I work with quite expensive materials. All of them go into one big box. During periods of less intensity, I go through the box in order to make something out of it all. The challenge is that the selection is so random so I need to focus and make the right combination of materials and colours once again to produce something beautiful out of "waste". To breathe a new life into discarded stock. This can take a lot of energy and time, and the result is not always breathtaking, but quite often remaking and repurposing brings new ideas and solutions to the table for the editions to come. Another concept we work hard on is the Circular & Sustainable Series. We continuously work with various garment factories in Croatia that have unused material on stock that their potential clients never paid for and/or they produced in excess. Buying it off for a fair price and using this discarded stock materials, a permanent collection of bags and backpacks is made. After hours of knitting, knotting and sculpting, stock that would have ended its life sadly and prematurely is given a new opportunity to shine. A new life. MODERN NOMADS LIFESTYLE All fabrics - whether lambswool, merino or silk - come from certified and sustainable sources. These natural, high-quality materials not only make our clothes age beautifully, but they are also highly versatile and can be adapted to suit any shape, season or desired occasion. Almost all cardigans can be turned upside down and worn both ways. A skirt, for example, can easily be turned into a jumper, an added bonus to all those modern nomads that like to travel lightly. A woollen cardigan is a perfect companion under a coat in cold winter times but also during breezy spring afternoons. MM knitted wonders follow your needs throughout the year.